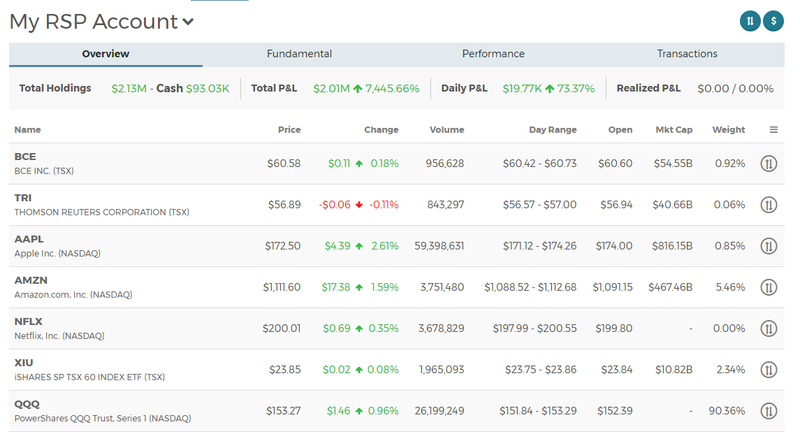 Market Insights – APIs – Inovestor Inc.
Our solutions are built on a modern platform leading to faster response time. We use the latest HTML5 to provide you with magnificent features. 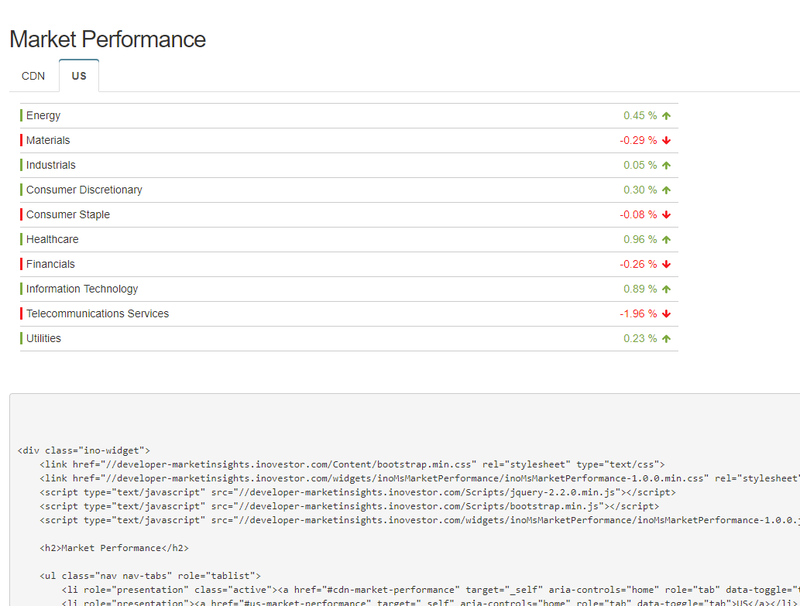 Market Insights has a solution that fits every need, from raw APIs to fully managed products. Market Insights is built with security in mind using OWASP's best practices. You can rely on us to keep your data safe. 24/7 support, so you are never left in the dark. You should trust your financial information supplier, while at the same time not emptying your pockets. Inovestor has been providing financial information to the media for over 19 years. We are available by phone or by email during business hours. Our team will be more than happy to assist you with any inquiries. User friendly interface and frequent updates to keep up with technological innovations. Stop investing in useless infrastructure, we have you covered with our Cloud Hosted Solution. Transform your Cost Center into a Profit Center by integrating our suite of products, such as StockPointer® and start generating revenues. From a fully hosted solution to simply inserting widgets to your site, we have a solution that fits your needs. You can access our products from multiple platforms. Whether you are in the office or on the go. Connect to the broadest source of financial information available today. Exclusive content from Inovestor and access to complex analytics and wealth management services. 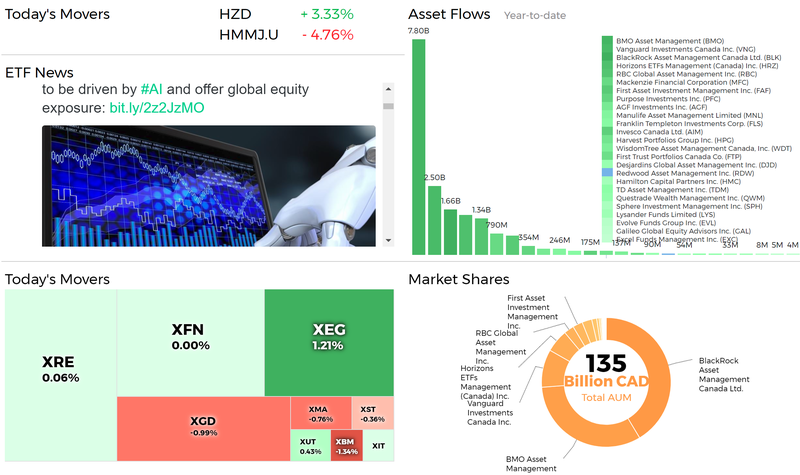 Market data, fundamental data, wealth management, and trading information in a single platform. 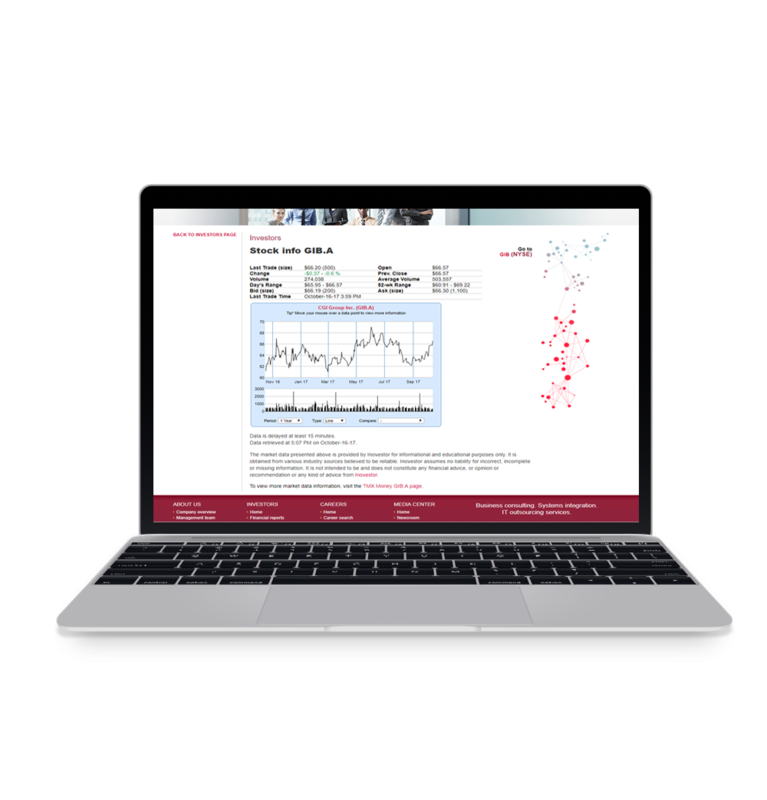 The same engine that drives our Professional Series portfolios serves as the backbone of Market Insights. You can customize your website to accommodate all levels from the neophyte to the expert investor. Join the next gold rush, ETFs have been taking the markets by storm. However, information is not easily accessible but our content friendly ETF Center is! Our API portals will satisfy any developer from a novice to the most tech savvy. Two portals are available – the Super API which delivers already formatted data that prevents dataset errors and the Core API for the more advanced requests. 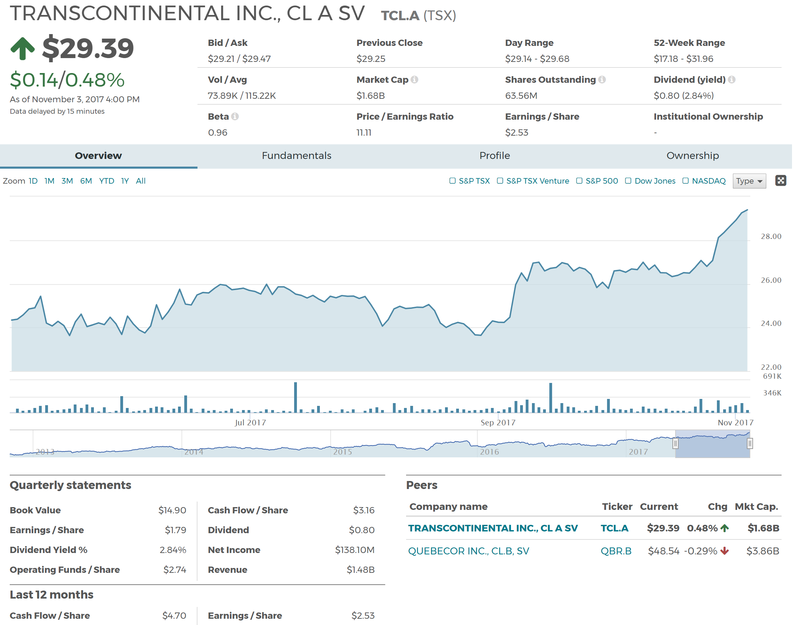 We have widgets to add stock quotes to publicly traded companies instantly. Get up and running effortlessly for the lowest cost possible.